Hey, look! We’re at the end of 2013, and wouldn’tcha know it…the world didn’t end! Like last year, we’re doing a list of our most anticipated games for 2014. So I hope you enjoy reading our lists just as much as we enjoyed writing them up! Like last year, I chose 5, but this time they aren’t in any particular order. Let’s get to it — shall we. 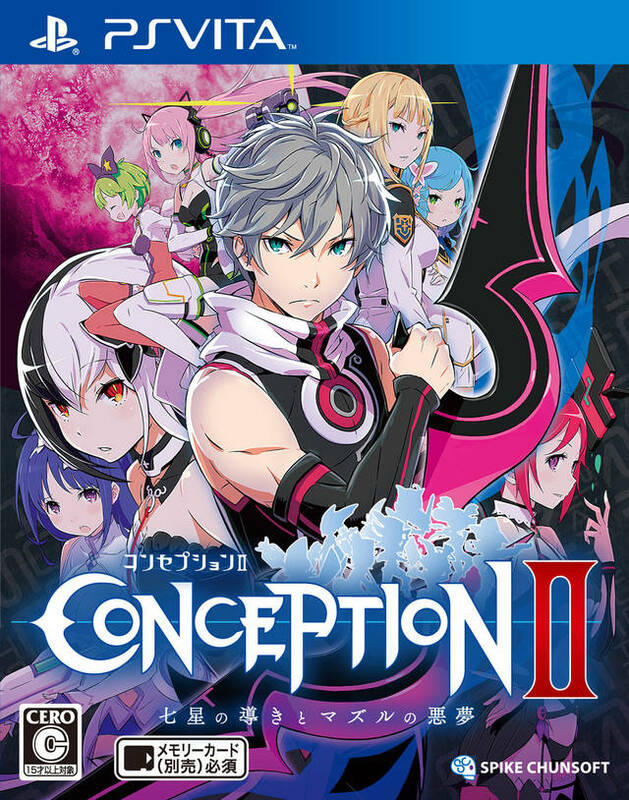 Let’s cut to the chase: Baby Making II– okay, besides the title “Conception”, there’s no mini-game where you have two characters procreate, nor any pregnancy involved. In fact, there’s not a single ounce of what you’d think of baby making can be found here. Heck, there doesn’t seem to be anything to be found in the fan-service department either. What is the deal with this game? Well, let’s just say it has quite the interesting premise. Instead, you build up affinities with each of the seven girls…that energy build up goes into a machine, then creates a Star Child. The stronger the affinity is, the better the baby will come out. How bizarre is that? Strange yeah, but I’ll be damned if doesn’t sound fun. 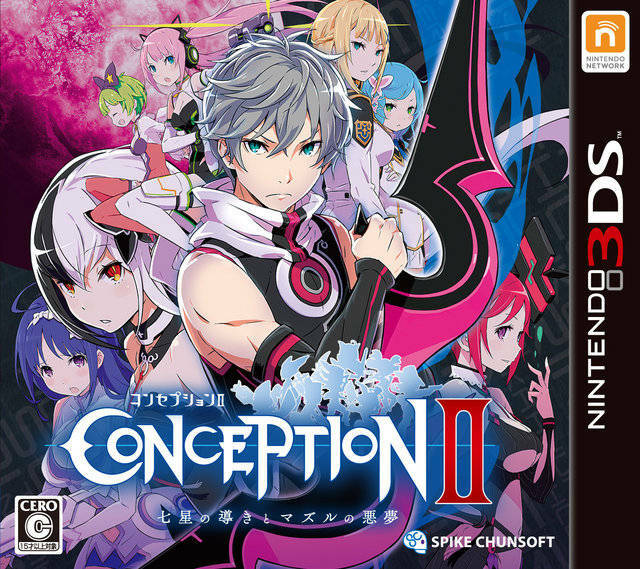 Since the first game never got localized, I hope the game isn’t a direct sequel or at least not connected heavily plot wise, or there will be confusion, no doubt about that. Now for which version I want — I honestly have no clue. From what importers say, they’re virtually identical; it’s basically the same thing as most third-party titles that can be found on both systems.Vita has the better screen so the visuals look a little less jaggie with its better screen resolution. Either way, you can be sure you will find me playing this game out in public on either platform. Yeah, it took a little longer than it should have, but we’re finally getting it. Not only that, but its enhanced re-release to boot. It’s usually the opposite when we peek in the past when it comes to localization. What they did was sand out the rough edges and give a more focused product that has some of the niftiest new added features that have ever graced an RPG. From its luscious art style done by multiple artists, being a throwback to classic turn based/job centered mechanics without being archaic, production value that makes fans throb at the mouth, and a soundtrack that’s sure to please many, including myself. With the positive feedback from the PAL region fans, my anticipation is at an all time high. 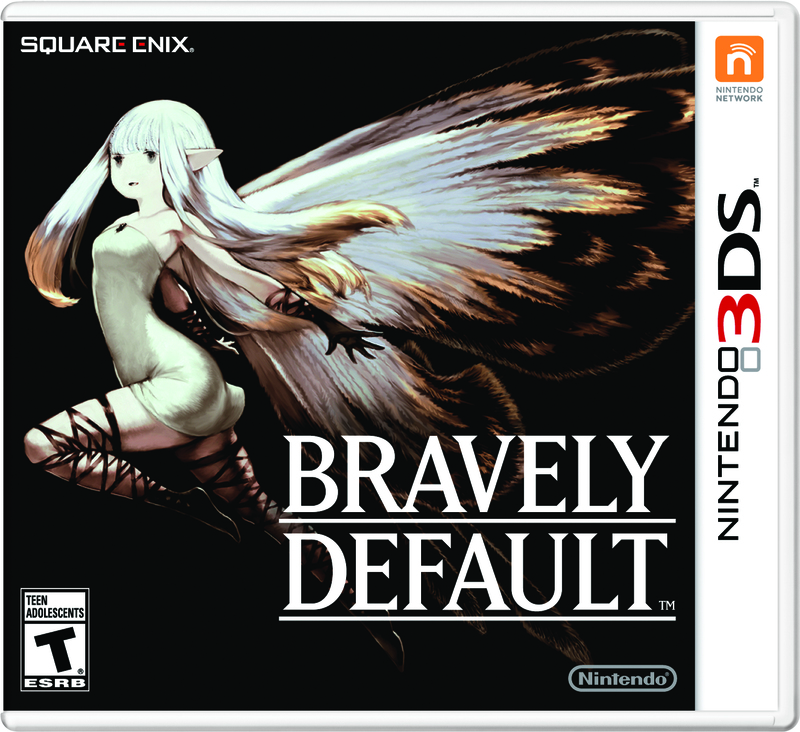 Simply put, I need this game inside my 3DS, right, now! As a fan of the series, this was a given, but from the reception I’ve heard, it takes the strengths of Ayesha without the weakness, yet, also take elements from the Arland trilogy and melds it into a fine powder. Hey, kinda like the alchemy found in these games, right? Okay…that was terrible, but you understand where I’m coming from. Not to say Ayesha was a bad game, not at all, but by the end of it, I felt it could have been so much more. Two main characters that focuses on one or the other depending on who you choose, similar to Tales of Xillia in this regard, with returning characters from Ayesha, plus a few new characters to fill in the void. The art style for the Dusk series remains, but the graphic fidelity seems to have been further improved. The art designs of each of the characters looks phenomenal, which is helped due in no small part of its character designer and illustrator, Hidari. Temco Koei listened to the complaints of the fanbase over dual-audio and will be including it this time around, so everyone wins, bust out the champagne. A year later and my excitement has yet waned. After playing and beating both bosses in the beta twice, I have confidence the sequel will deliver a satisfying experience. The bosses themselves weren’t all that impressive, though I can see what they were going for when it came to their gimmicks. However, the two were apparently just among the so called mini bosses, the real deal is going to be what we all saw at the end of the demo at the recent Tokyo Game Show, which looked very impressive by the way. It’s nearly what Miyazaki had envisioned the last boss of the original game to be like. If the level design is anything like what I tasted in the beta, and if there are plenty bosses in the caliber of the Magic Knight, you bet I’m ecstatic beyond belief! 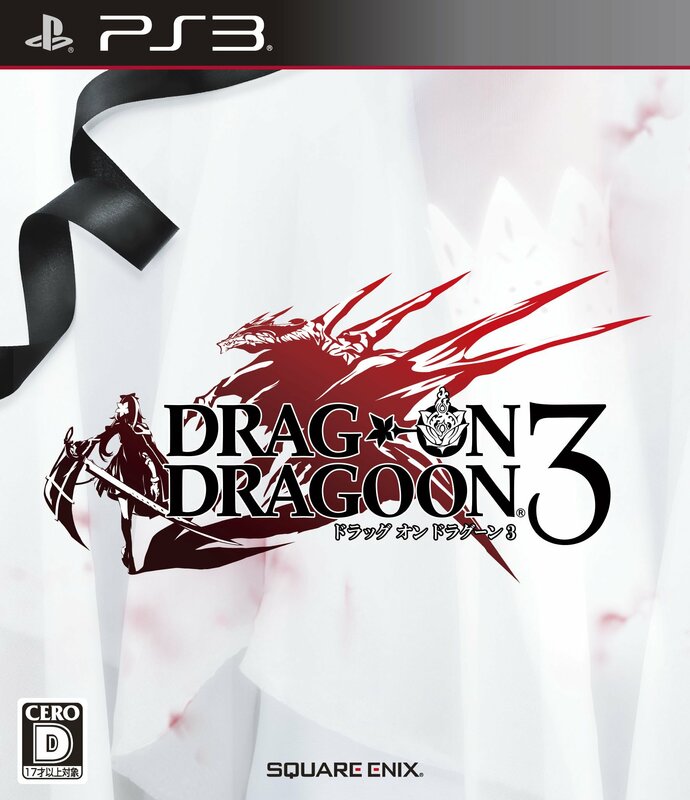 Ending my top five with the third, or fourth depending on with the inclusion of Nier, installment that comes from one of the most the unhinged series to come out of Japan in the 6th generation of consoles. Thanks to all the efforts of fan translations from numerous fans throughout the net, I was able to enjoy what Square Enix provided as the game’s only marketing, when you exclude the Nico Nico Live shows. Every character has me intrigued, and when it comes to their perspectives, who knows who’s being the unreliable narrator. That was one of the unique quirks of the narrative when it comes to this series. It’s macabre like plot and premise, to some of the most mentally damaged characters you had in your party or faced off with, with beautiful musical scores samples or singles that we’ve experienced so far. Some coming from Emi Evans vocal work, who was a delight in Nier‘s masterful soundtrack. 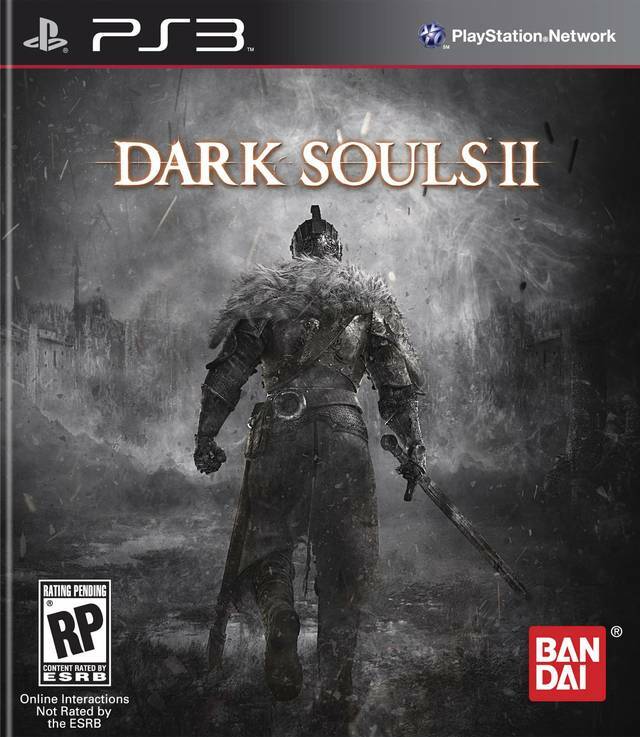 I’m still in shock that they’re localizing this, on account of the original two games, plus Nier, not doing so well financially in the West. Though apparently they didn’t do that well in Japan, so go figure. I hope this time will be a different story, they’re really putting their all into this one. My only gripe is Square Enix’s decision to have people pre-order the game’s physical copy exclusively off their website. Alright, confession time, I don’t like how NIS America forces the fans to buy their LE/CE of the various games only on their website. Ever since Disgaea 4 and Atelier Totori, they have been doing this. Now, with that said, there’s at least one huge difference between Square Enix and NISA, is that NISA’s website actually works, I get my packages without issues. Ever wonder why you don’t hear too many good things about Square Enix’s web store? It’s because they use the, oh so loved, Digital River as the website’s service provider. Yes, the same company behind that awful Ni no Kuni‘s Wizard’s Edition fiasco. You cannot go anywhere without hearing the horror stories of having to deal with this company when the company gets brought up in a discussion. I’m happy to see that Namco Bandai saw the mistake they made before and have made the conscious decision to not only offer all the LE/CE of such games like the Tales of games on Amazon, but even at stores like Gamestop. Square Enix representatives have stated on record that not everything is final and that anything can change, I sincerely hope this is one of them. “X” – Don’t get me wrong, I’m still anticipating this title, and that E3 trailer? Was easily the biggest highlight at this year’s E3. Showcasing the game’s technical aspect, some gameplay, all accompanied by one incredible musical track, from the vocalist, Mika Kobayashi. By the way, did you see those mechs!? But, as impressive as the footage was, that’s all it was, footage. We have yet to see anymore of the game, let alone a playable demo for the press or even a demonstration by the PR at Nintendo or by the developers themselves. One thing that’s still lingering within me that has been bugging me since the very first trailer, “Is this an MMO?” or “Can this be a Co-Op based game like the likes of Phantasy Star Online? Or Monster Hunter? Or both?”. The chat function, to Iwata claiming it will be the biggest open world that Monolith Soft can muster, but he didn’t say singleplayer or multiplayer. So speculation arises, and with no clarification even after questions, it will be in the back of my mind until its answered, or shown. While I don’t necessarily hate MMO or multiplayer based games, far from it. However, what Xenoblade showed, Monolift Soft can make beautiful looking landscapes, and I would hate to see that potential with a more graphical upgrade on the Wii U go towards that route. Monster Hunter 4 – Personally, I have my doubts that we will be seeing Monster Hunter 4 make it over. What little doubt I do have is that I strongly believe the game will get its eventual “G” version, like all past entries and that version will be the one making its possible localization. Now, whether it will stay handheld or go towards console is where I begin to scratch my head. Whatever the case, I just hope it gets localized in some form or another. I need some more monhun in my life. Trails in the Sky SC – There’s not much to say, just, it was a long time coming… but it’s happening. Tales of Xillia 2 – The first game, while I thought was good, left me feeling disappointed. It was obviously rushed to meet its anniversary deadline and it suffered heavily for it. Hearing reception from Japanese gamers and importers alike, it seems the sequel basically is what the first game should have been or maybe even the second half. Besides the reuse assets, like most of the environments I found dull, everything else that I found good seems to be accounted for, but even more so. Ragnarok Odyssey Ace – Not having a Vita before the announcement and being a fan of Monster Hunter, I really felt I was missing something special when the original game was released here in the West back in October of last year. So not only will I have a Vita to enjoy the game but upgraded, but also on the PlayStation 3. Getting to play this on the comfort of my couch and on the go? Yes, I’m willing to double dip, I can’t wait! Toukiden – Another heavily inspired Monster Hunter title that has my interest. Developed by Omega Force, the same minds behind the Koei Warrior games that I oh so adore. After being released back in the Summer of this year in Japan, I didn’t think this game would make it over, but here we are months later and the game, is indeed, making its debut to the West. 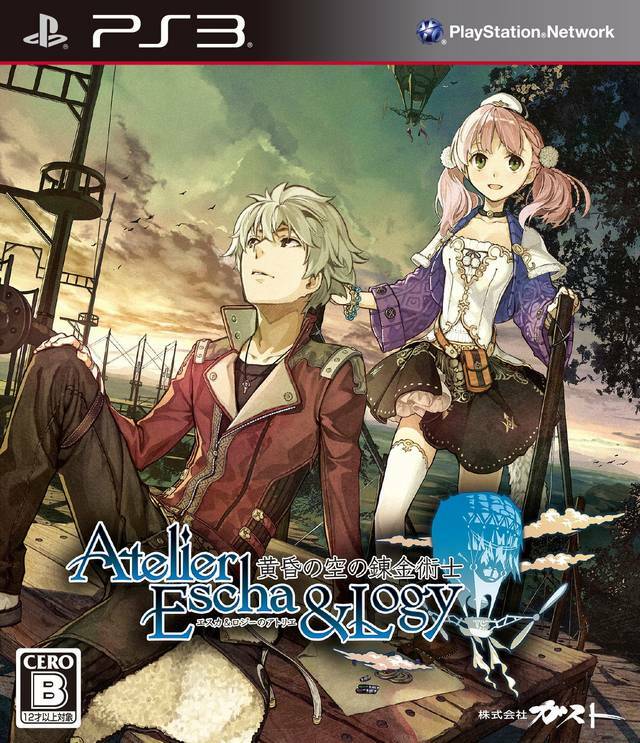 More games to play on the Vita is also a plus, so when that day comes and I finally get my own, this is another title I will be looking out for. DanganRonpa Reload – Another Spike Chunsoft game, though orginally developed by Spike before the merger with Chunsoft. Having read the Let’s Play at the Something Awful forums, you couldn’t imagine my excitement when I heard the game was getting localized, but wait, it gets better! It’s the updated re-release on the Vita, with its own “Island Mode” found in the sequel, this time called “School Mode”. Playing and just reading text is a huge difference in itself, but having something extra like that, pleases me greatly.It’s a shame we’re only getting half of the package with the Reload re-release, since it had both the first and second game, but I understand why they’re doing it. Hopefully the game does well enough to justify bringing over the second title from the package as well. The Witcher 3: Wild Hunt – The only Western game, besides indie or crowd-funded games, that I’m honestly have any shred of anticipation for. Sorry Infamous Second Son, I have no plans of buying a PS4 anytime soon. Continuing off from the second game, its basically, bigger, better, faster, stronger, and somehow making the visuals even more impressive. I mean the second title came out two years ago at the present time, and not only that, its director claims it’s “35 times bigger than The Witcher 2“. Simply boasting? Maybe. Can it really be true? Well this is CD Projekt RED, who, imo, have yet to dissapoint.